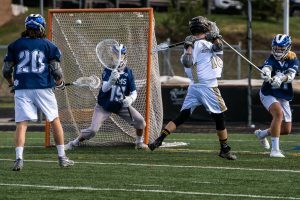 The Vail Yeti open their home slate on Friday at Dobson by hosting the first of two against the Breckenridge Vipers. 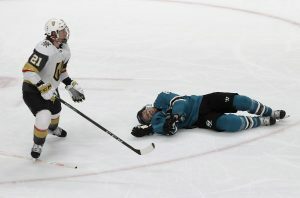 Both games start at 7:50 p.m.
VAIL — Steadily, season by season, semiprofessional hockey throughout the western states has developed into some pretty serious competition. There have always been good teams, such as the Jackson Hole Moose and the Sun Valley Suns, but the level of play across the board has caught up. The Mountain West Hockey League Rocky Mountain Division which consists of the Vail Yeti, Breckenridge Vipers, Pikes Peak Vigilantes, Denver Leafs and Boulder Bison will be hotly contested in 2016-17. The Yeti may have their strongest team ever, while the other teams have stacked their lineups with former college and professional players. This weekend is the home opener at Dobson Arena as the Yeti pursue their goal of unseating the reigning 2015-16 Mountain Division champion, the Breck Vipers, and winning a second MWHL title. Off to a good start, the Yetis defeated the Vipers in Breckenridge 6-3 on Nov. 12. That was followed by a good showing, but ultimately disappointing result Nov. 18-19 in Jackson Hole losing to the Moose, 3-2, in the last minute of play and, 4-3, with the deciding goal scored with only six seconds remaining in overtime. Although the Yeti have lost forward Keith Denton and Defenseman David Brown this year, they have added a trio of local talent to take their place. 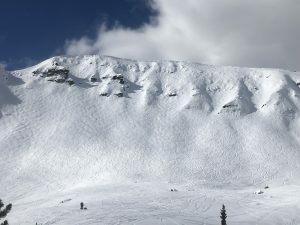 Hometown product Kirk Golden returns to Vail after globetrotting for six years as a professional, which included stops in France, Sweden and New Zealand. Golden leads the team with five points in the first three away games. A very exciting addition on defense is the smooth skating former Colorado College standout and 10-year professional Andy Canzanello. The Rochester, Minnesota, native played three years in the American Hockey League followed by six years in Germany. “It’s nice to add a player like Canzie,” Yeti captain Bill Foster said. “At any time, he can dominate a game with his skill and experience. Also back in Vail is Rudi Baldwin, the former Battle Mountain star who spent three years playing Junior A in Western Canada. The 6-foot-2 Baldwin will help anchor the Yeti defense. Add to that the return of Foster, Justin Elmore, who led the team in scoring last year, Brent Sands, who had a hat trick two weeks ago, former University of New Hampshire forward Dalton Speelman and solid defensemen Jeff Tarala and Nick Johnson among others and the Yeti have plenty of weapons. 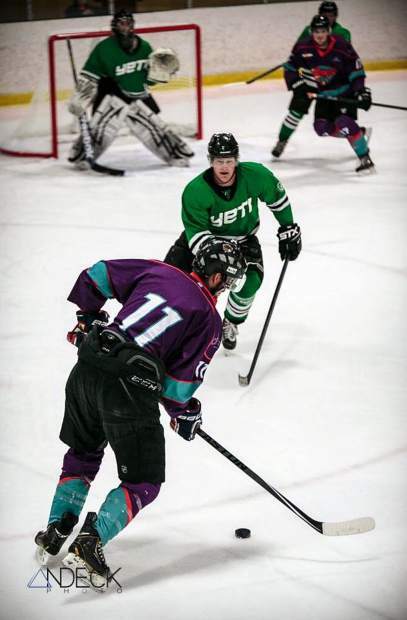 The Yeti owner Chris Huntington believes semipro hockey has grown and improved over the last few years because it fills a real niche, something that can be a positive for the community while providing a great place to play. 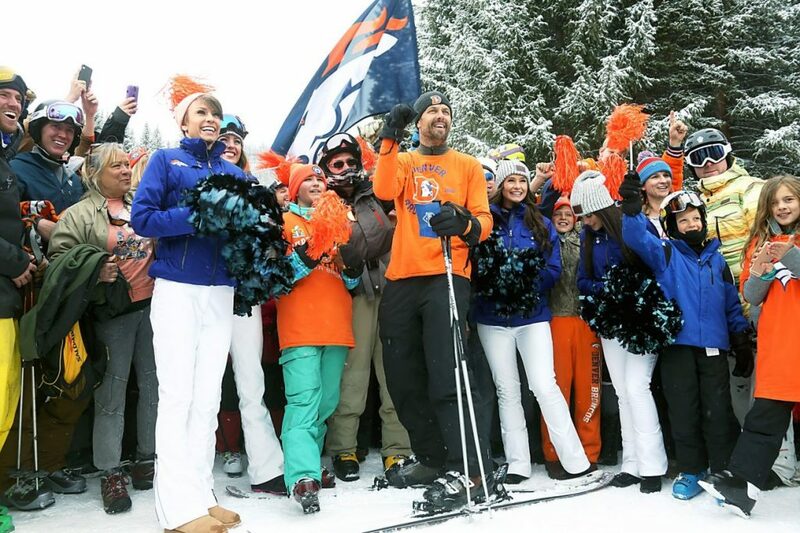 The games on Friday and Saturday start at 7:50 p.m. DJ Way up High gets things going with music starting at 7:30 p.m.. Tickets at the door are $10 for adults, $5 for kids and $8 for Vail Resorts employees. Pregame at Garfinkel’s for drink specials and discount tickets and join us at the Altitude Bar and Grill for the official after game party.